Information includes: The poem, plot, the history of the author and more. 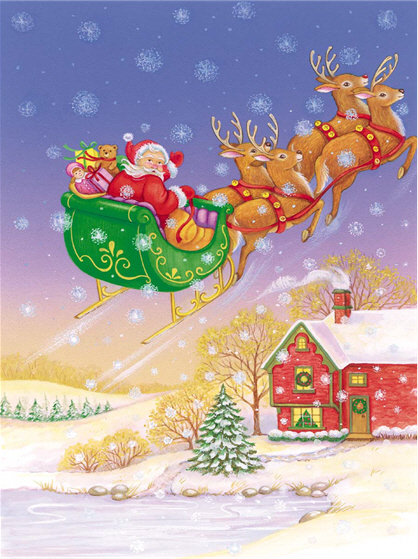 Activity Village: ‘Twas The Night Before Christmas – Printable poem. DLTK: ‘Twas The Night Before Christmas – Printable mini book. Messy Little Monster: Twas The Night Before Christmas Footprint Craft – Use your child’s footprint for this activity.